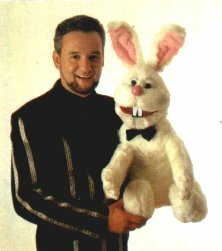 LA PAGINA DEL MAGO FRANK Y EL CONEJO BLAS!!!! TANTA DIVERSION SOLO PODRIA VENIR DE UN DUENDE TAN GRANDOTE!!! 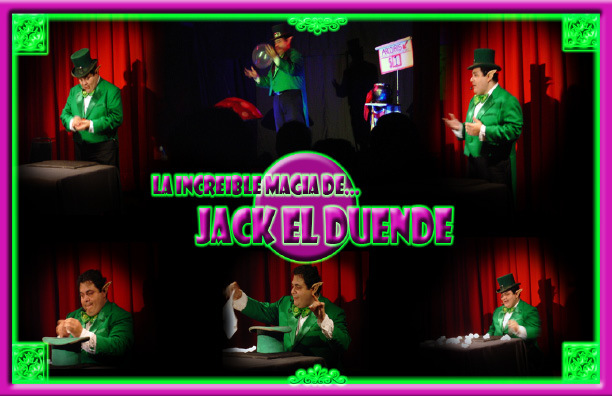 LA PAGINA DE JACK EL DUENDE!! !